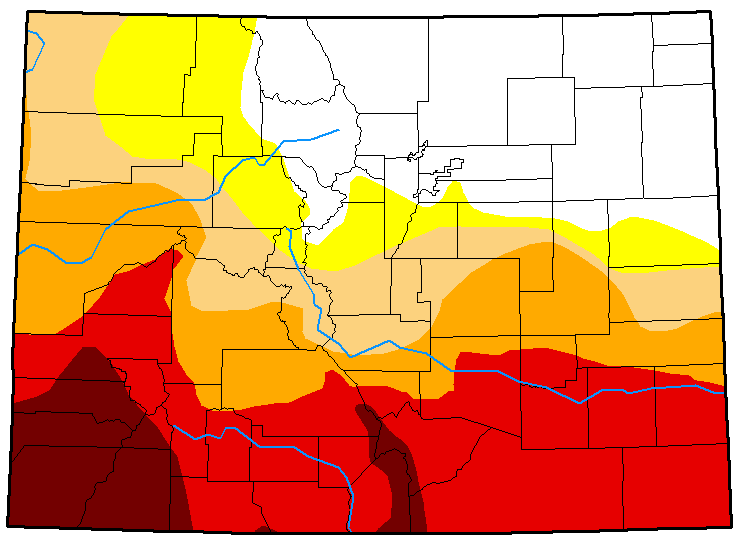 While over one-third of Colorado remains in extreme or exceptional drought, parts of the state showed improvements following spring thunderstorms. Northeast Colorado continues to benefit from late spring rains as conditions improved in Clear Creek, Gilpin, Jefferson, Broomfield, Weld, Adams, Denver, Arapahoe, Douglas, Elbert, Washington, Lincoln, Kit Carson and Cheyenne counties. 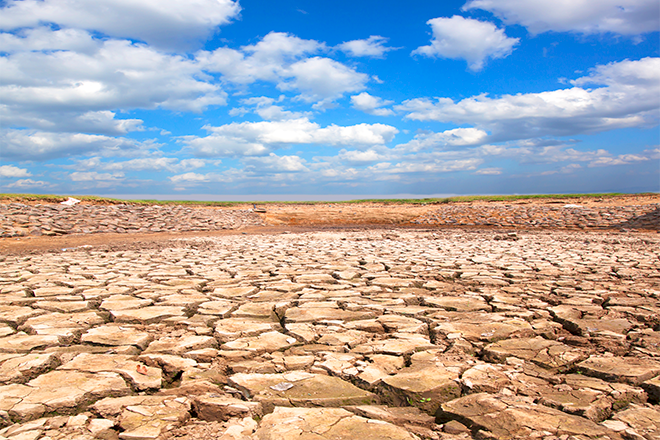 The improving counties saw drought conditions disappear or shift to abnormally dry conditions. The United States Department of Agriculture and Small Business Administration recently designated seven additional Colorado counties as primary disaster areas and is providing assistance to eligilble producers and businesses. 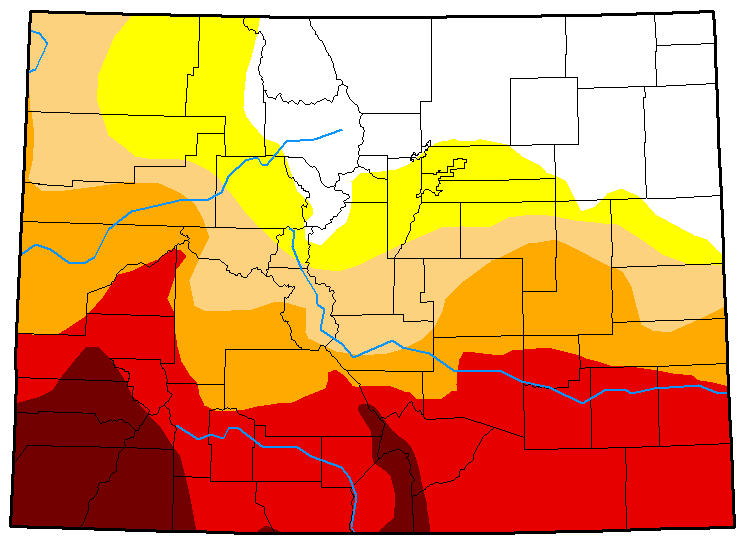 The remainder of the state was largely unchanged, with the southern third dominated by extreme drought, along with exceptional drought in the southwest corner of the state, and a smaller area in south central Colorado. Overall, just short of one quarter of the state is now drought free. An additional 11 percent is abnormally dry while 13 percent is in moderated drought. Extreme and exceptional drought were unchanged at 26 and eight percent, respectively. One year ago, 94 percent of Colorado was drought-free, while about six percent was abnormally dry. Drought classes include (ranked from least to most severe) D0 - abnormally dry, D1 - moderate, D2 - severe, D3 - extreme, and D4 - exceptional drought.